How Prepared Are You to Deal with a Life-Changing Event? When something goes wrong in your life, your family and your way of life can change completely. It’s something that you really have to give some thought to, even if you don’t really want to. There is no replacement for having plans and preparations in place that will help you get through the bad times. Just because these issues are often unpredictable, that doesn’t mean that you can’t prepare for them and make sure that you get through them. Here are some of the key issues that you will need to give thought and attention to. First of all, you need to think about your finances. Are you going to be able to deal with a problem that requires a lot of money to be spent? It could be medical expenses or the cost or carrying out major repair work on your house. There are so many things that could go wrong that require you to spend money on them. Someone in your family might become ill. This is something that is not uncommon, and it can require the need of extra care. So, you would have to hire a caregiver for elderly people if this happened to a parent of yours. That’s not cheap. And it’s just one example of how you would have to spend money. 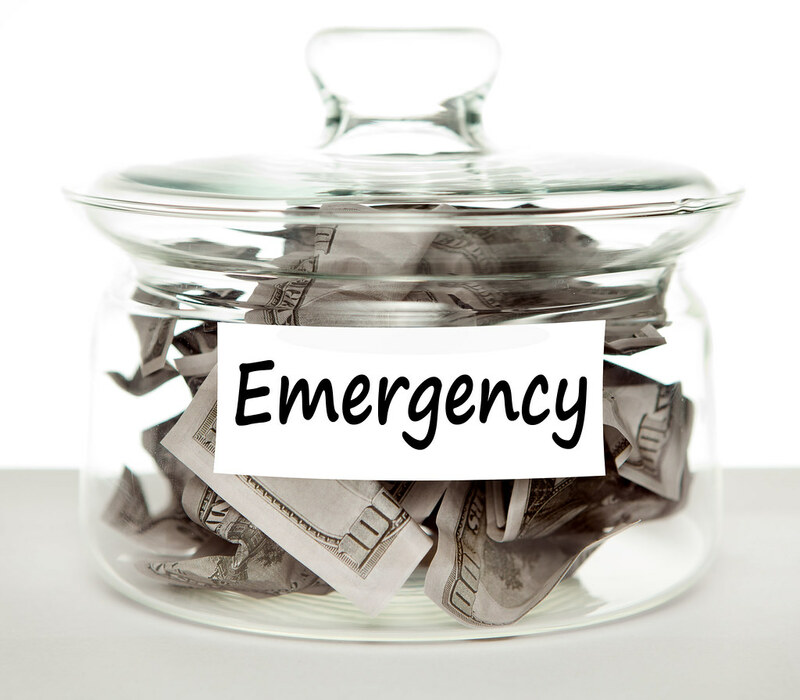 That’s why it makes a lot of sense to start building an emergency fund that you could fall back on in the future. Can You Take Time Off Work? This links back to the financial concerns that you might have. Would you be able to take time away from work to deal with whatever disaster hit your family? This has to take a number of issues into account before it can be answered. For a start, you need to be able to survive financially while you take time off. It can often just be a struggle to convince your boss to allow you the time away from work. If you want them to approve your request, it’s best to be upfront and honest about the situation that you’re dealing with. That way, they can just the case based on the facts. Don’t hide things from them out of embarrassment or a desire to protect your privacy because it won’t pay off. How Much Insurance Cover Do You Have? Finally, you need to think about how much insurance cover you currently have. If you are not properly insured, you are going to find it very difficult to deal with disasters. Your home and contents should be insured so that you would be able to deal with any burglaries that might occur. And you would also need to consider life insurance for any of the main earners in your household. This would protect those left behind if the worst happened. Getting all of these issues covered right now could help you out a lot later on. Being prepared could make all the difference, so apply these ideas to your life today. My father died last May and now I'm living with my elderly mother so being prepared for life changing events is so important both emotionally and financially!! Sorry to hear that. Yes I agree that in dealing with life changing events we need to be financially and emotionally ready. Life is like a roller coaster. There's ups and downs.